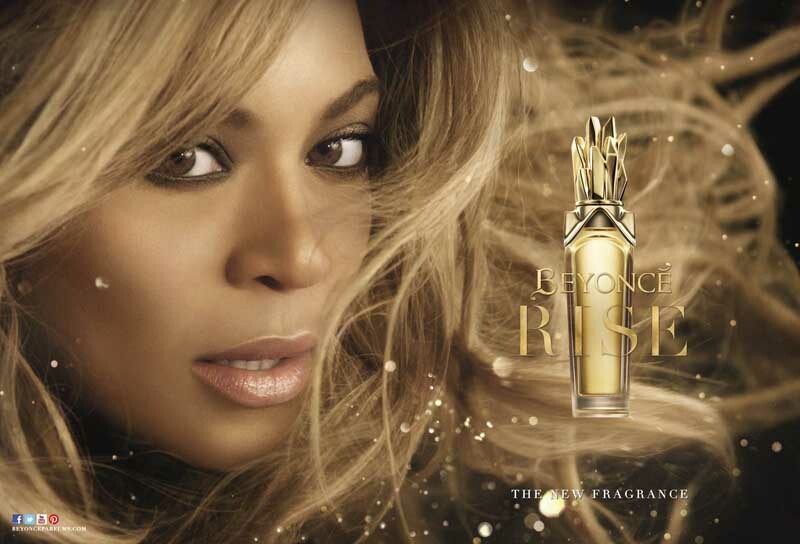 “The spirit of RISE encourages women to be all that we are,” said Beyoncé. To create this exciting new scent Beyoncé partnered with Loc Dong, a perfumer at IFF, to design a melodic mélange of accords that leave a lasting impression. Beyoncé continued the theme of incorporating her favorite flower, the Orchid, into her newest fragrance and did so in a special way. When Dong encountered the Gold Symphony Orchid, known as Queen of the Orchids, in the IFF Botanical Gardens, it struck both a musical and olfactory chord with him. He made it the featured note in the fragrant composition. The scent gets an added level of intrigue, personality and color when the Gold Symphony Orchid and Golden Apricot form a delightful duet. “The Orchid is the centerpiece of RISE,” Dong says. “The Golden Apricot helps create a bold statement that is also playful.” Dong also realized this duo delivered both an olfactory and a visual impact by evoking the color gold itself—an essential element of the RISE identity. For Beyonce, gold symbolizes luminosity, optimism and strength. A Bold Bottle: Gold is also featured prominently in the RISE bottle designed by Ken Hirst. The gold juice is encased in a tall, elegant glass bottle that emulates the trajectory of Beyoncé ability, and will, to rise above it all.